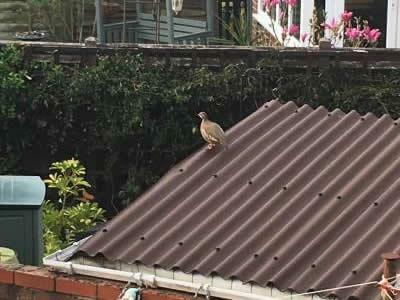 Bird Id - Forum - Identifying Birds - Identify Bird In Garden ?? 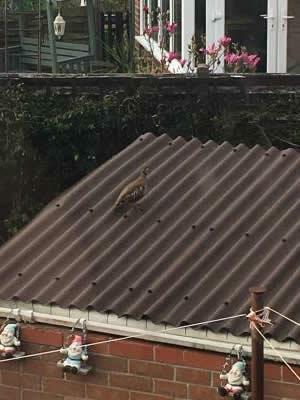 Forum > Identifying Birds > Identify Bird In Garden ?? 1 Anybody able to identify this bird please? I've looked at a variety of images online but can't seem to match it.